On today’s episode of THE FOOD SEEN, Jeremy Faber found himself in the expansive acreage of Washington’s Mt. Rainer, foraging with the belief that one day wild foods could save the world. 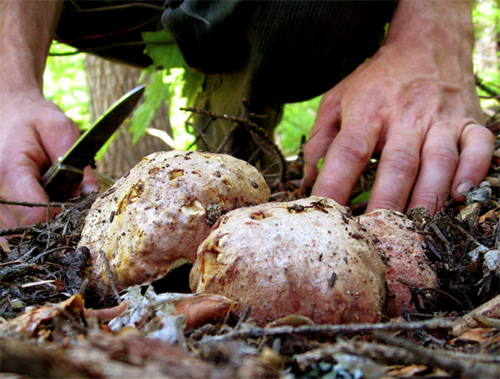 He founded Foraged and Found Edibles, with this faith, and has been collecting mushrooms, berries and herbs ever since. Adam Stettner is the east coast sales manager, and even in the fall & winter seasons, supplies chefs products with the same sentiment as Faber, proving that the reach of wild foods is bigger than where they’re foraged from.